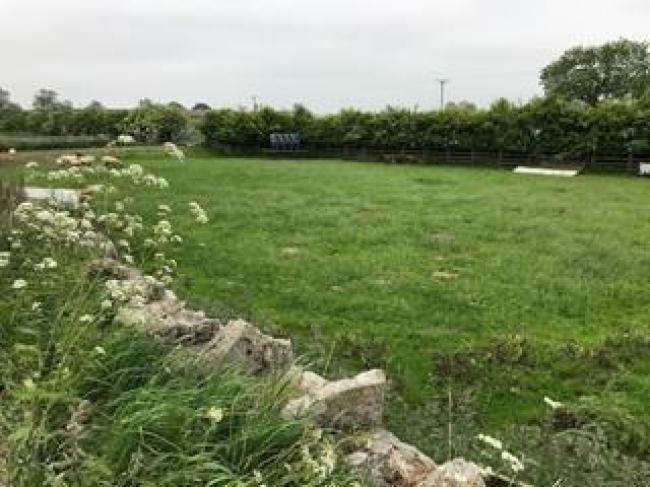 An excellent opportunity to purchase an attractively located, edge of village, parcel of amenity grassland amounting to approximately 0.29 acres. 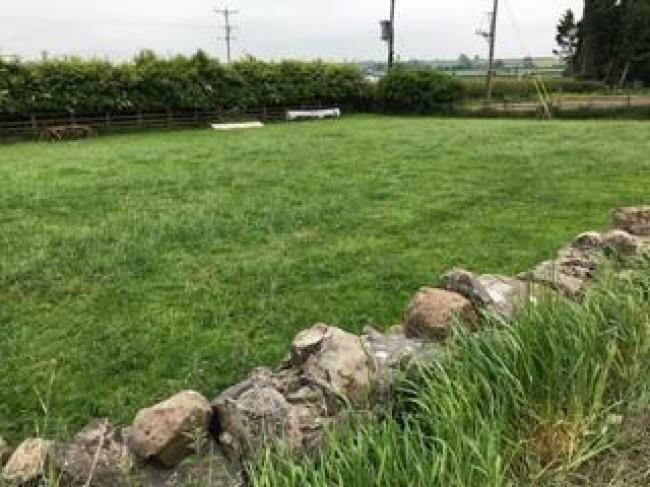 The parcel would ideal for small scale grazing. 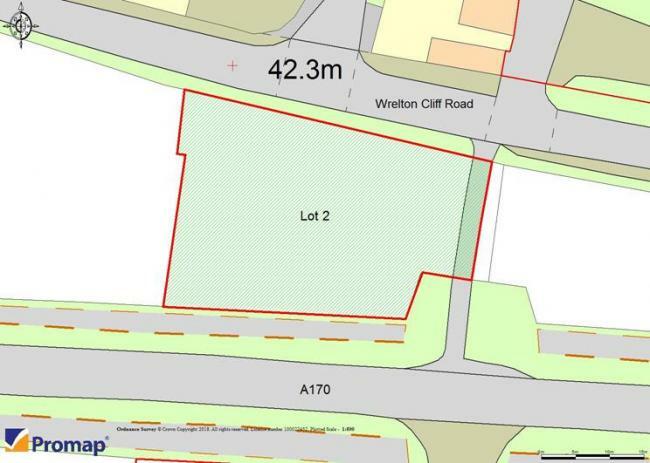 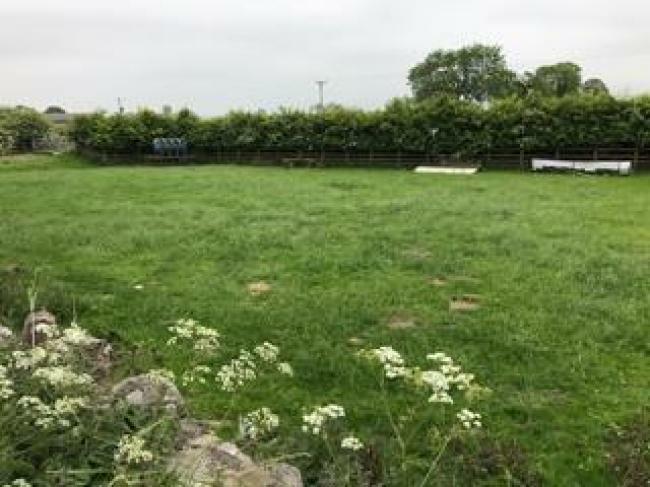 The land is available as being 0.29 acres of a conveniently located paddock style field currently used as sheep grazing located between the old Wrelton Cliff Road and the A170.